Europe, one of the world’s seven continents and is the world’s second largest continent by surface area covering about 10,180,000 square kilometers. Europe has 50 states of which Russia is the largest by both area and population, while the Vatican City is the smallest. The climate of Europe is milder compared to other areas of the same latitude due to the influence of the Gulf Stream. Europe lays mainly in the temperate climate zones. The average temperature throughout the Naples is 16º c while it is only 12ºc in New York City. Adverse weather in Europe is rare. If it’s raining then you have to worry or else it’s pleasant. The best time to visit Europe is during the spring months i.e. from March to June. This is usually considered to be the best time to visit most parts of Europe. It’s a beautiful time to see tulips in the Netherlands in this time. This is the most comfortable time to go for sightseeing. A holiday in Europe is worth during this time. The winter months in Europe can be very cold throughout the continent and prevails from December to March. Eastern Europe also has difficult and different winters. The temperatures of Prague and Warsaw generally drop below freezing point. In southern Europe, the climate is milder but it also acts as the wettest time of the year. Summers in Europe are unpredictable. Sometimes it’s warm and sometimes it rains occasionally. Summers in Europe are from July till August. These months are humid and uncomfortable. Mid-September till November the temperatures cool down. These months are similar to the climate of the spring and can be great time for traveling. During Christmas, Easter and New Year tourists visit Europe the most because those are the months when the schools provide vacation. The peak months in Europe are December to January because of the Christmas season and late June to end of August. Travel during the Christmas holidays can be difficult as plane tickets price rise up and rents of resorts too increase at an alarming rate. If one have a lot of time to spare in Europe, so one can fly during low season when fares are cheapest and then you have more money to enjoy Europe. 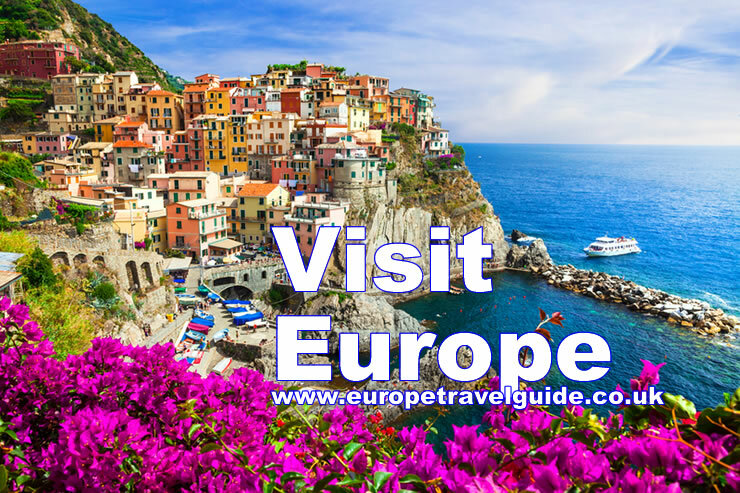 For most seasoned travelers, the best time to see Europe is from April to June and September to October when the weather is still warm because winters are cold. From the greens of Scotland to the beautiful ancient ruins of Greece there are several interesting places to visit in Europe. Some of the major cities of this continent are London, Paris, Venice, Frankfurt, Madrid and Rome. A holiday is always exciting and if it is in Europe it’s amazing. The Eiffel Tower is one of the most famous landmarks in the world. The view of Paris from the tower is a definitely must see if you are in Europe. A historical site that one will never want to miss is the Acropolis. One can have a watch at the city of Athens from here. The Roman Coliseum is another interesting place here. The Tower Bridge is a breath taking material and The Edinburgh Castle is a magnificent castle and one have to watch them. The Buckingham Palace will let one know about the British Royalty and is also a must watch. The Big Ben is another spectacular object in London. There are lots more to watch but after watching these few one will thoroughly enjoy the holiday and will cherish all through their life. While visiting London one must give a quick look to the world’s greatest football clubs in the European League or Champions League and the football team. One should also keep their eyes on cycling, handball and basketball. So, if any one of you is planning for a holiday do carry on with your plans as its going to be real fun and exciting.